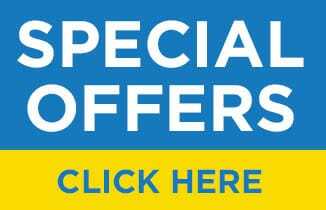 Established in 1994, Mr. Electric® is a global franchise organization providing electrical installation and repair services. Recognized by Entrepreneur magazine among its “Franchise 500,” Mr. Electric franchisees provide these services to both residential and commercial customers at almost 200 locations worldwide. Mr. Electric is a subsidiary of the Neighborly® family of service franchises. 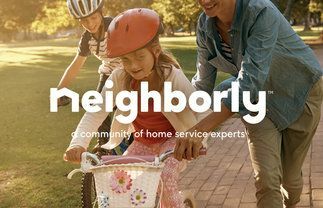 Mr. Electric is now one of 15 service brands owned by Neighborly. Each brand shares a Code of Values and culture to live by, which not only outline how we work in a professional environment, but also how we live our daily lives. … treating others as we would like to be treated. … listening with the intent to understand what is being said and acknowledging that what is said is important to the speaker. … responding in a timely fashion. … speaking calmly, and respectfully, without profanity or sarcasm. … acknowledging everyone as right from their own perspective. … making only agreements we are willing, able and intend to keep. … communicating any potentially broken agreements at the first appropriate opportunity to all parties concerned. … looking to the system for correction and proposing all possible solutions if something is not working. … operating in a responsible manner: "above the line." … communicating honestly and with purpose. … asking clarifying questions if we disagree or do not understand. … never saying anything about anyone that we would not say to him or her. … continuously striving to maximize internal and external customer loyalty. … making our best effort to understand and appreciate the customer’s needs in every situation. Having Fun in the Process! If your home is in need of other services or repairs, select your location below to learn more about our community of home service experts.